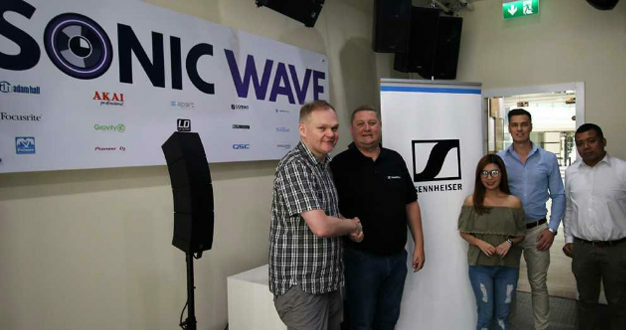 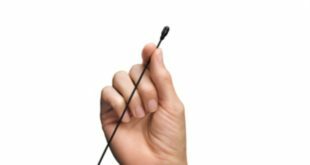 Audio visual solutions provider Sonic Wave has partnered with Sennheiser to distribute the German manufacturer’s wired and wireless microphones and studio headphones in the Middle East. 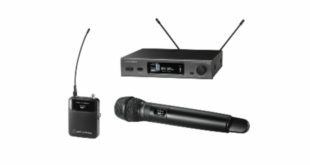 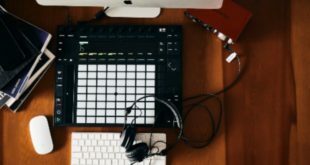 The company stocks mics from Sennheiser’s Evolution range; professional headphones like the HD-25s; and Neumann studio monitors and select models from Neumann’s range of recording microphones. 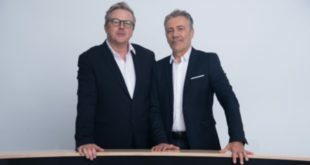 The announcement coincides with the opening of Sonic Wave’s Dubai showroom, with Sennheiser demo units available for testing at the new premises from this Wednesday, 13 December. 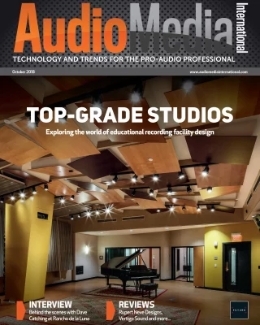 “Sonic Wave has a good understanding of the UAE’s music industry and enjoys great brand recognition with locally-based DJs and home production specialists,” added Ryan Burr, technical sales manager for Sennheiser Middle East. 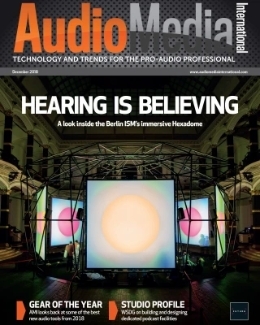 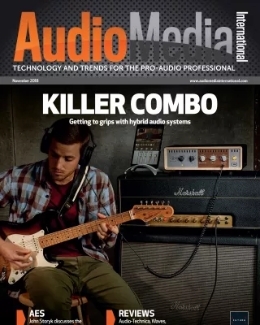 “Sennheiser is always keen to engage with these professionals and Sonic Wave’s connections and new showroom will make us more accessible than ever before to this segment."